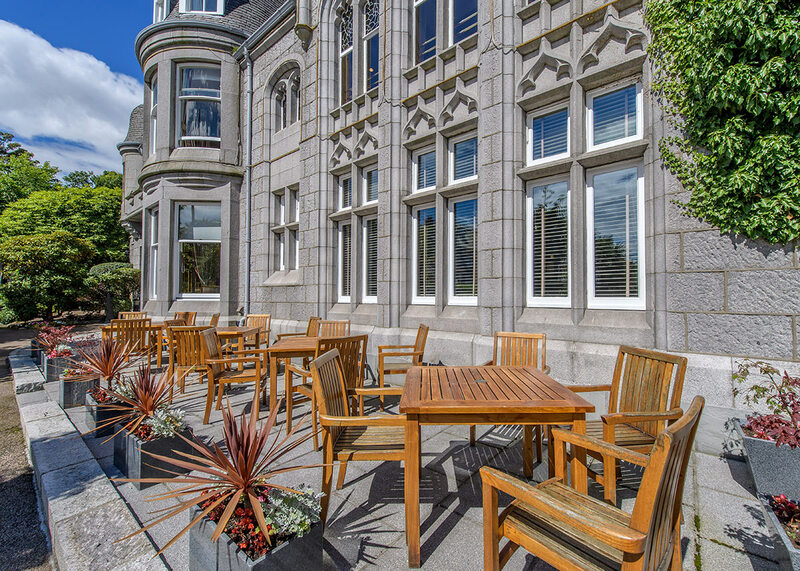 The Atholl Hotel is perfectly situated near Aberdeen city centre and its shopping, theatres and beaches. 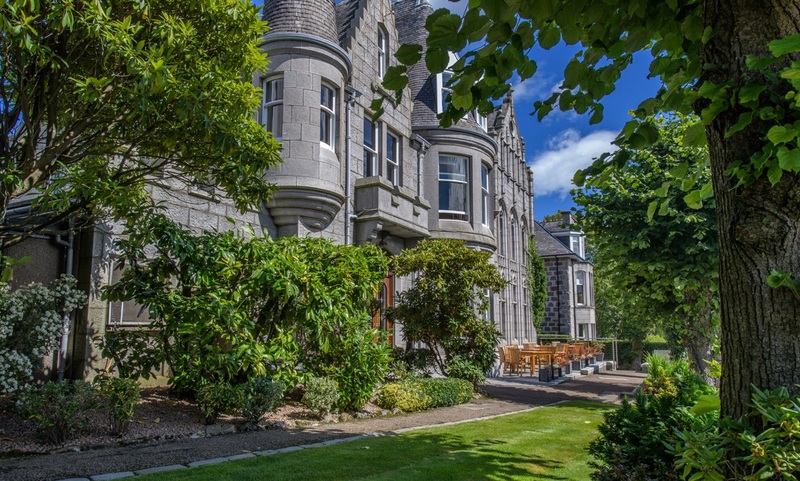 The Atholl also makes a perfect base to explore the many castles, historic attractions, distilleries, golf courses and countryside. We are located 15 minutes by road from Aberdeen Airport and 10 minutes by road from Aberdeen’s Railway and Bus station. At the rear of the hotel we have our own 60 space complimentary car park for hotel guests.